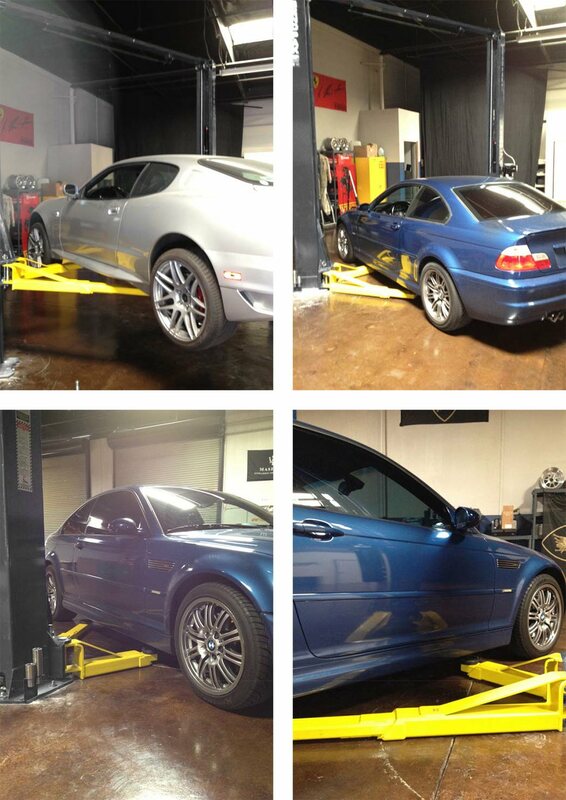 BendPak's exclusive Low-Pro telescoping arms for two-post lifts are specially designed to reach under lowered chassis. 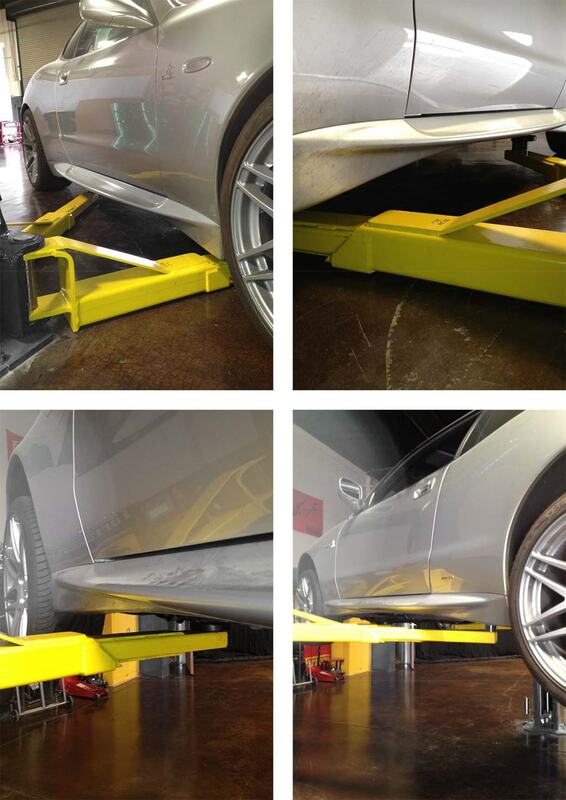 They access hard-to-reach lift points with ease, making it safe and simple to service more vehicle types. With lowered sports cars, sedans, hatchbacks and other track vehicles being more popular now than ever, you need the ability to service these cars without scraping side skirts or turning down customers. 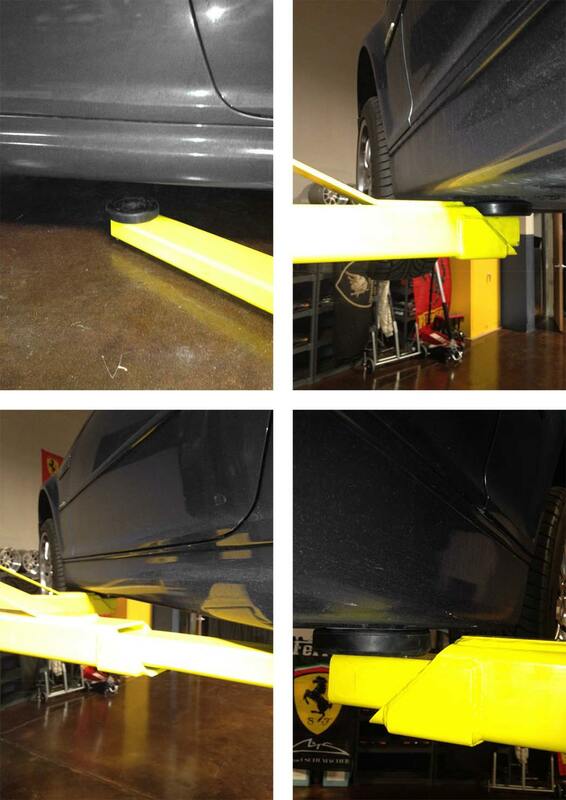 Our Low-Pro arms feature telescoping arm channels that rise shorter off the ground, so once a vehicle's lift points have been accessed, there is no bulging bulk of steel that could scrape the car. 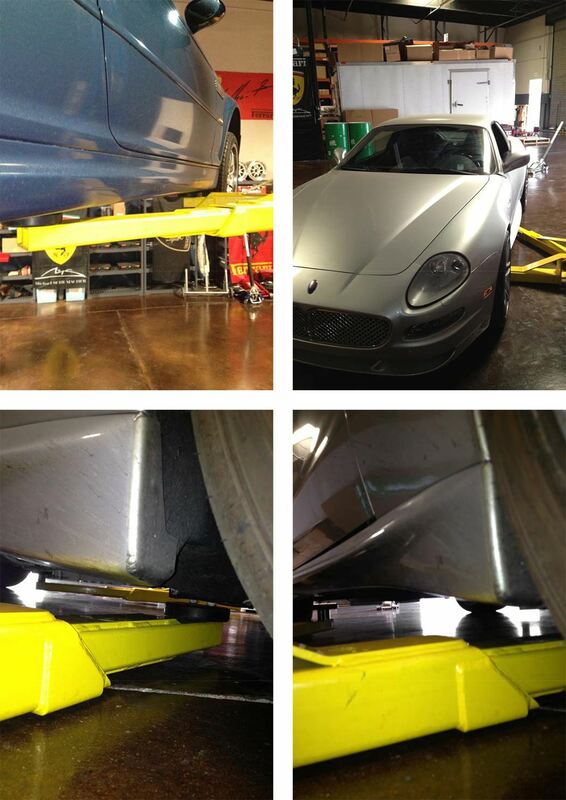 Low-Pro arms are also ideal for vehicles with lift points at the outer edges of a vehicle's wheelbase.